Business magnet Leston Mulli has said he is indeed reacted angrily to Youth and Society (YAS) executive director Charles Kajoloweka after he after he commented on the K8 billion claim from a civil cause number 474 of 2012, where Chombe Foods Limited and Sunrise Pharmaceuticals Limited both belonging to Mulli. Kajoloweka called for transparency into how the case is being handled. But in a telephone interview with Nyasa Times from Conakry where Mulli said he was in transit going to Malawi, the business taycoon said was amused with the activist for his comments, saying he was intentionally prejudicing a court case. “I was awarded compensation during the time of president Joyce Banda by the courts, why did he not join the case that time. The Joyce Banda government stopped me from doing any business, they investigated me but never find any wrong doing. I am a clean businessman, an employer of thousands people a big tax payer,” said Mulli. His firms are seeking about K8 billion as interests in business lost in 2013. “No one is stopped to seek justice in the courts,” said Mulli. Kajoloweka claimed on Facebook that he received a phone call he believed was from Mulli warning him of his impending death. But when asked Mulli said he was only absolutely furious to Kajoloweka, accusing him of actively seekingto influence the proceedings of the case. “He should not prejudice the case. There others who have received compensations like Dean Lungu why always talk about Mulli,” he said. Mulli said Kajoloweka should not be “mixing political activisim with business issues”, saying President Peter Mutharika should not be dragged in the matter. “He is a mere pig who has nothing in the society. This clears show this guy is a crook and misguided person. If he was clever he could not be commenting on a matter in court,” said charged Mulli. The civil society organisation suspect that matter is “plainly another organised malfeasance” to defraud the public purse. “YAS believes that the people of Malawi deserve full disclosure on how this case has been handled firstly by the Attorney General and secondly by the Judiciary. 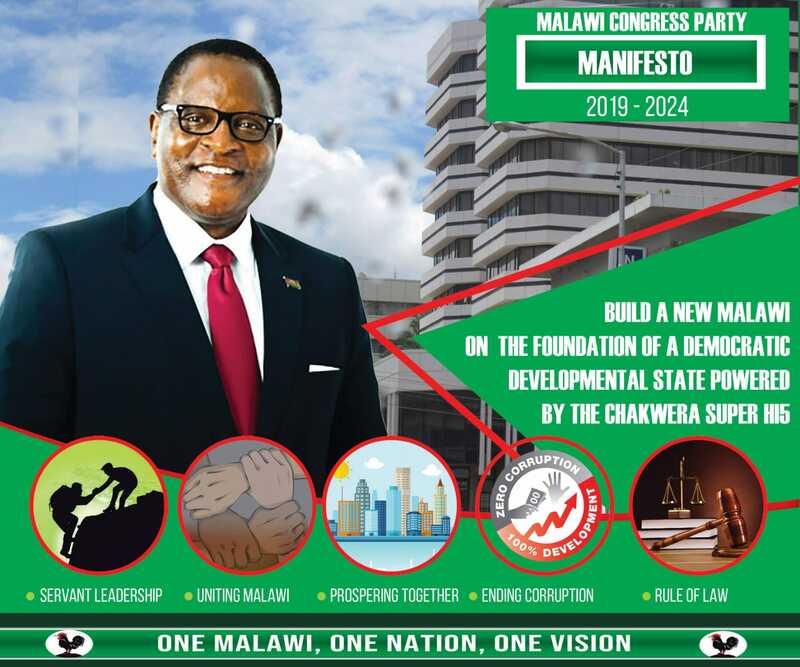 It is YAS’s belief that the constitutional order that the people of Malawi adopted in 1994 calls for a Malawi steeped in a culture of rule of law, openness, transparency, accountability and good governance,” Kajoloweka. Governance expert Makhumbo Munthali said the issue of the alleged death threats against human rights defenders and public intellectuals is not new in the recent past. According to YAS sources, Kajoloweka was taking precautions for his safety. Muli how special are you to be awarded compasation when some cars were damaged but the gvt or insurance failled to pay the damages? You claim to be rich but you said you had no money to pay back malawi savings bank that time,is this not fraud? Why cant you pay back that loan and boast later? What is the difference between you,your actions and a thief if i may enquire from you? Man ndinu olemela yes but ndinu mbava ngati chaponda,obela amphawi inu! Bola kumakumbuka kulapa kwa mulungu! If DPP fails to make it 2019 man munyeledwa ambili! Since Mulli took over, the quality of Chombe tea has gone down. I no longer buy Chombe. The media should stop calling Mulli a business tycoon. He’s just a common thief used by the DPP to syphon money from tax payers. He was given K2 billion by Malawi Savings Bank and failed to pay back. This caused the collapse of the bank and many jobs were lost. The government had no choice but to sell its stake. Any pig can run a business if given free K2 Billion by the State. Eish Eish dish! Much as I wanted to read the story mmmmm chizungucho please tamayeseranikoni kulemba ngati anthu oti munapitako just school. Muli ndi ma editor koma? You can threaten people you can call human beings pigs BUT there is only one day, it might take long or what but the truth will come out that is the promise which we find in he word of God. Deep down in your heart you know that you’re not clean. You can kill everybody but you will never kill the truth. Kajoloweka awonjeza. Just shut up. Awonjeza pati? Mumagawana ndalama ndi Mulli? It appears many people are trying every trick in the book to reap where they did not sow.